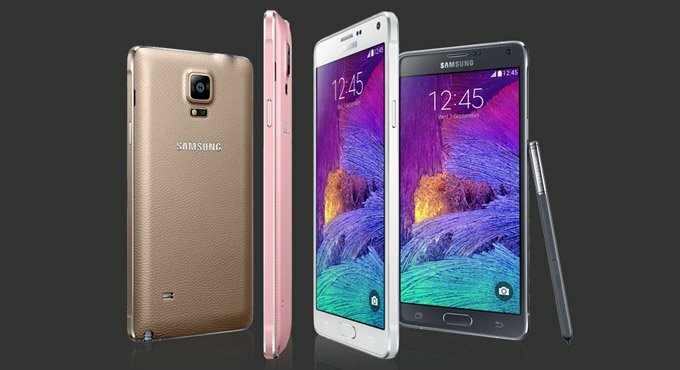 Samsung has just announced a beefed up version of the Samsung Galaxy Note 4 which includes a snappy Snapdragon 810 processor and support for LTE-Advanced data connections that support Tri-band carrier aggregation, meaning that the new Note 4 can reach data speeds of up to 300Mbps. The only bummer? Samsung hasn’t announced pricing and availability for the new Note 4. If history is any indicator, the device will more than likely be launched in South Korea first, followed by other Asian countries, Europe and finally the U.S. There is a chance that this variant will never make it to the states as LTE-A isn’t really a thing in the U.S. yet, but we’ll just have to wait and see on that one. Check out Samsung’s press release below for more information. it’a perfect smart phone .samsung is always update.